Gmail is about to get dynamic. 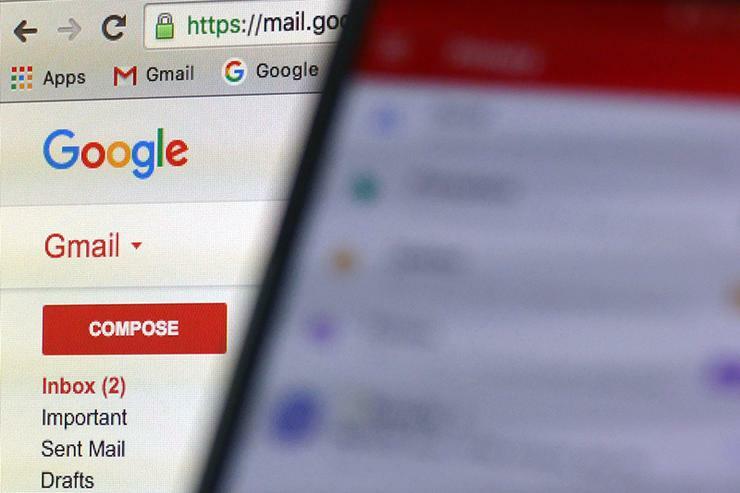 Google plans to demonstrate a software programming system that would enable emails to feature continuously updating information and greater interactivity. The envisioned changes are an outgrowth of Google's AMP project, or accelerated mobile pages, Aakash Sahney, a product manager overseeing Gmail, said in a blog post Tuesday. AMP is a set of programming intended to make webpages load faster by stripping out layers of technology. It has drawn praise from publishers such as Hearst Corp and the Washington Post for making their websites more inviting for users. But some web developers have expressed concern that Google is getting too much say in how the web operates. Google is pushing forward. The Gmail integration marks the first broader use for AMP. Other email providers can adopt AMP as well, Google announced as it kicks off an AMP-focused conference for software developers in Amsterdam. The initial version of AMP for email is aimed at bulk senders. A retailer, for example, that sends a weekly sales notice could ensure that recipients see the current price or availability of an item no matter when the email is opened. Bookmarking service Pinterest, scheduling app Doodle and Priceline Group Inc's Booking.com are testing AMP for email, according to Google.